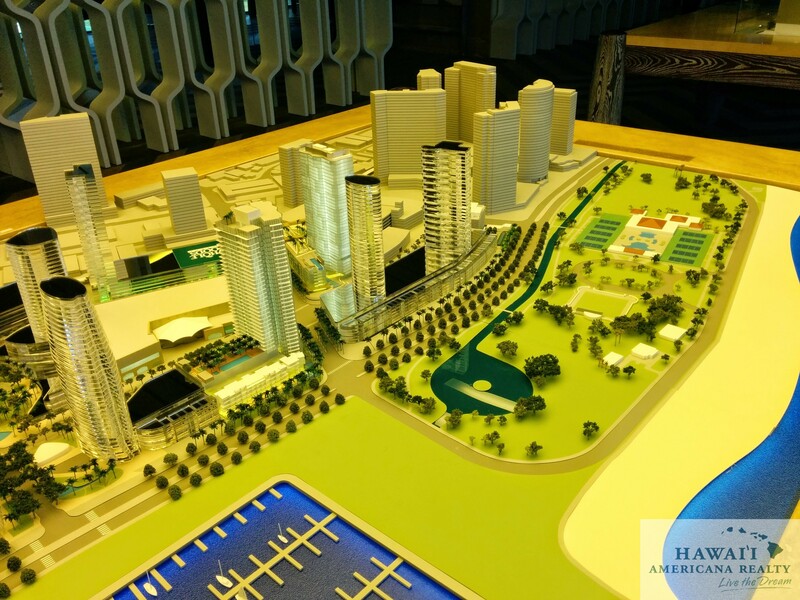 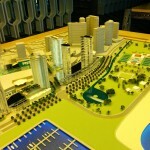 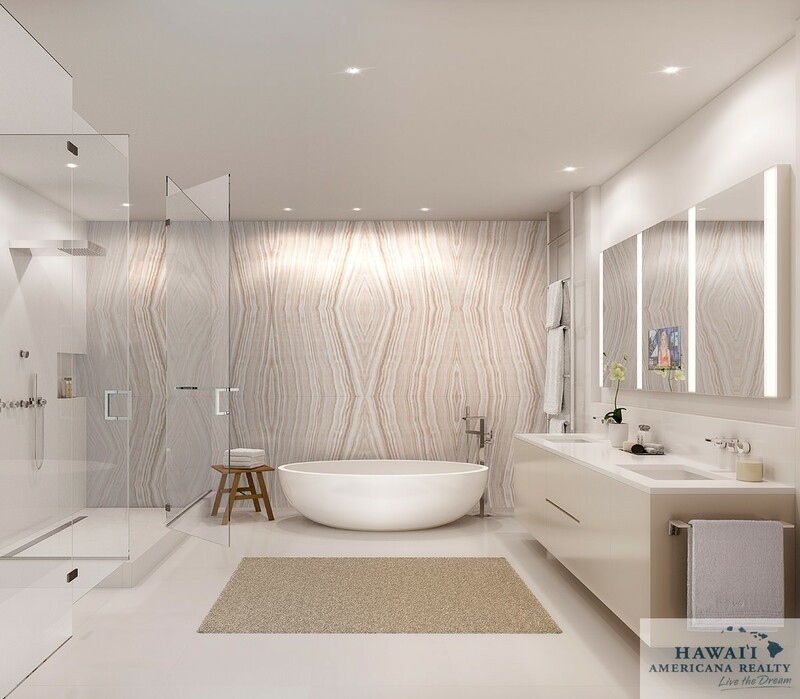 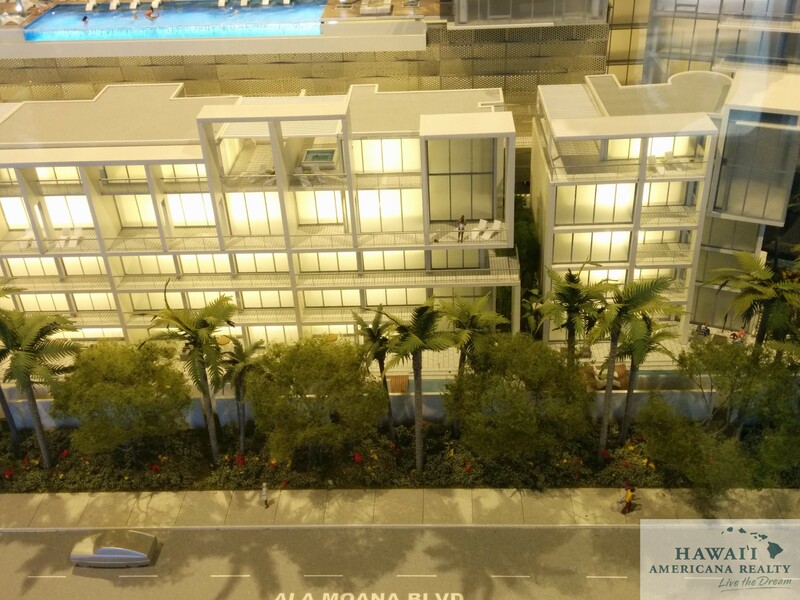 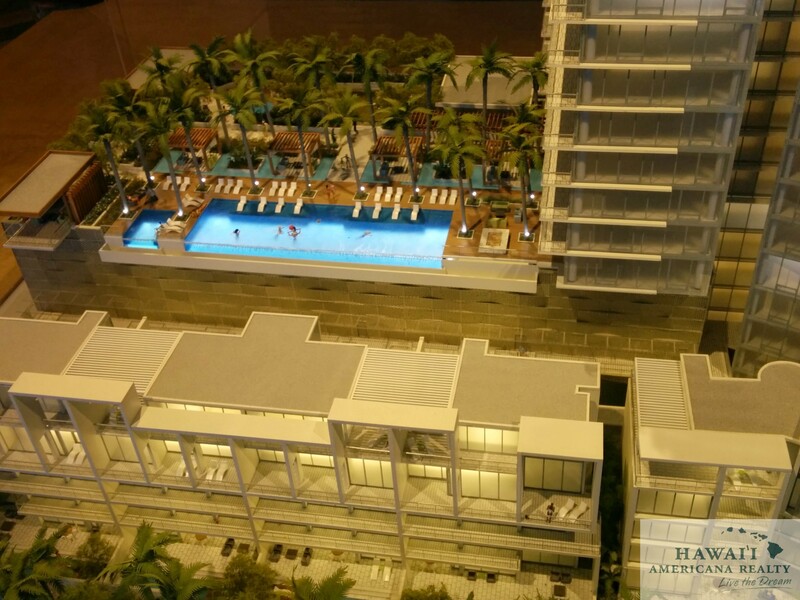 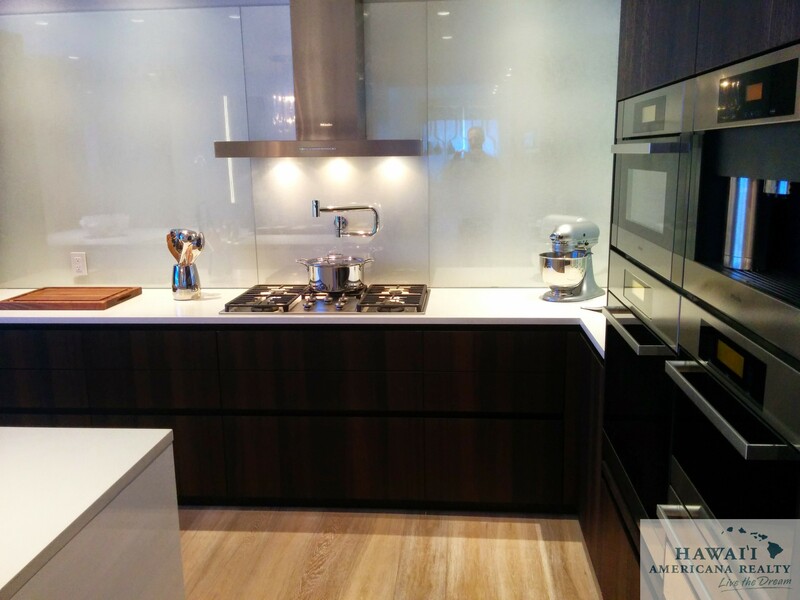 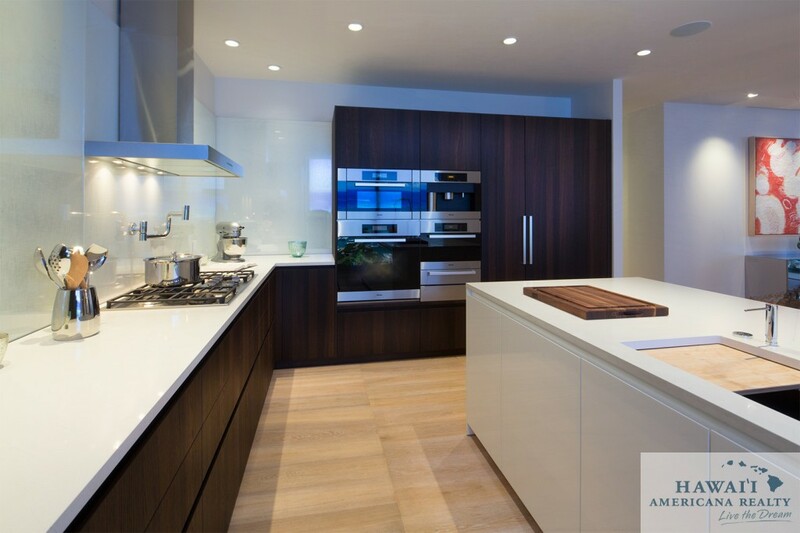 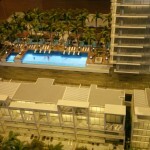 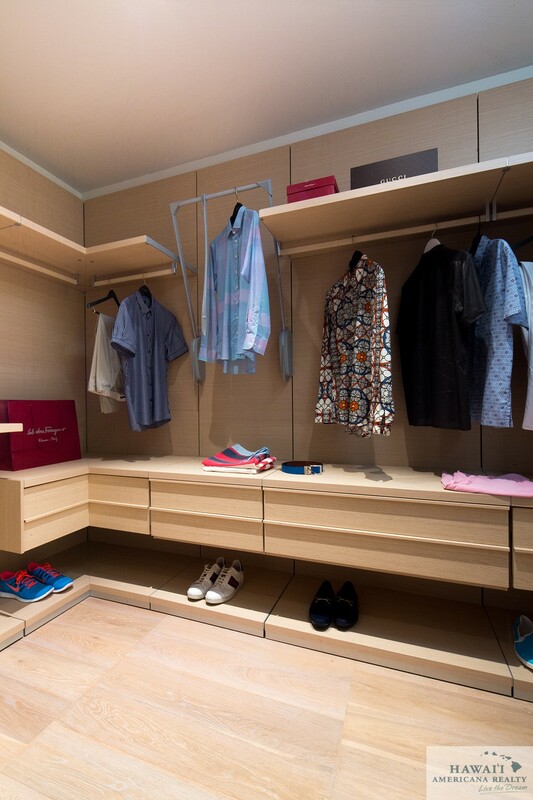 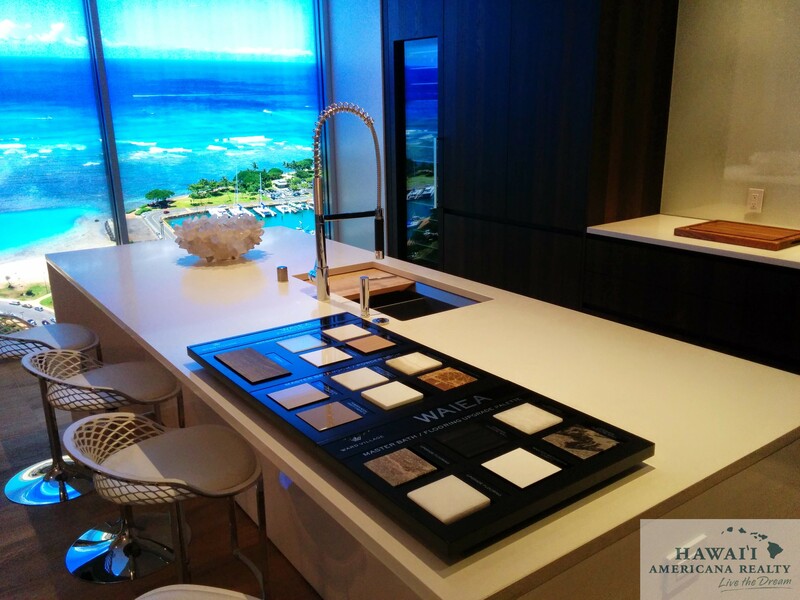 An entirely new level of luxury in Hawai‘i, the planned Waiea represents the pinnacle of high-end living on Ala Moana Boulevard. 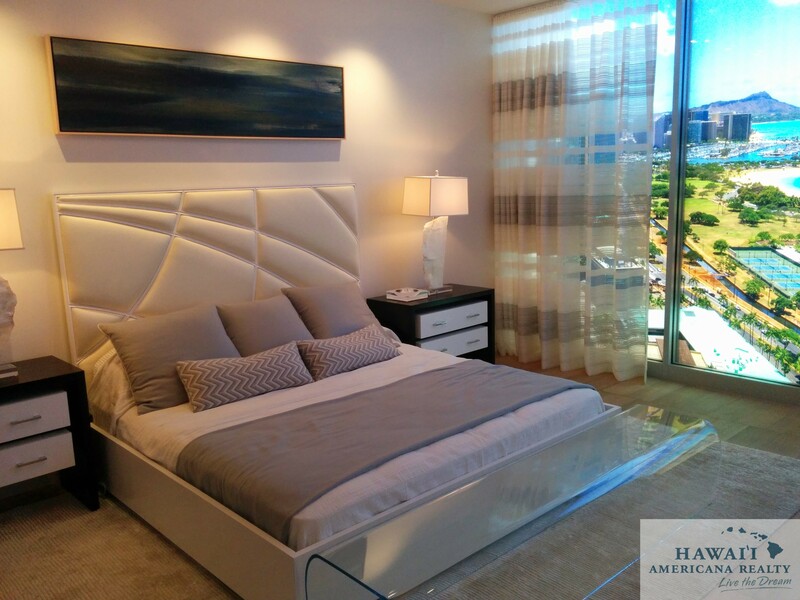 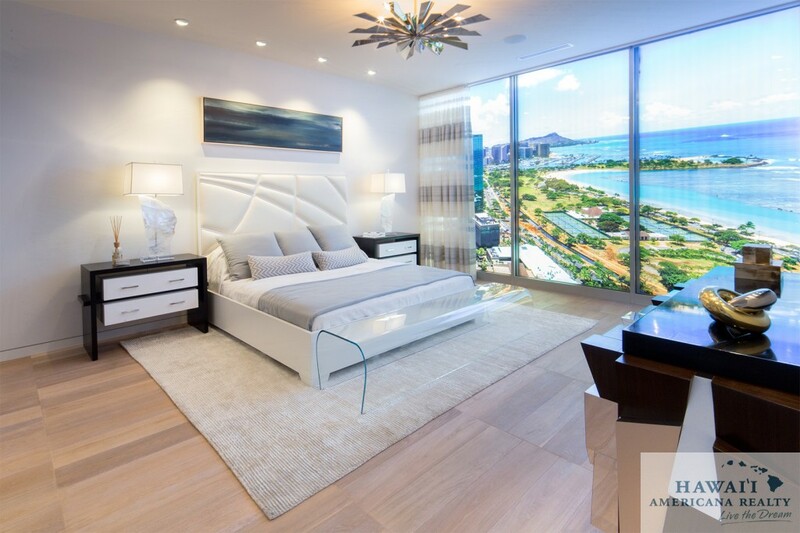 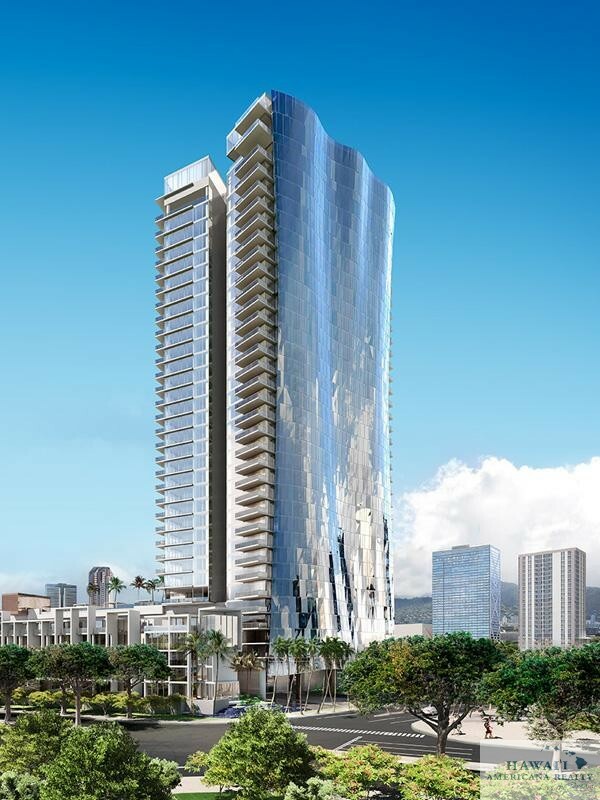 With its sweeping, unparalleled glass façade and spacious view-oriented interiors, this 36-floor tower represents a level of architectural sophistication never before available in Hawai‘i. 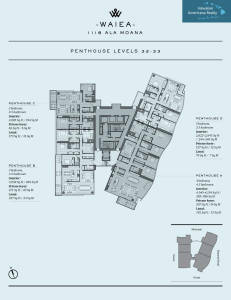 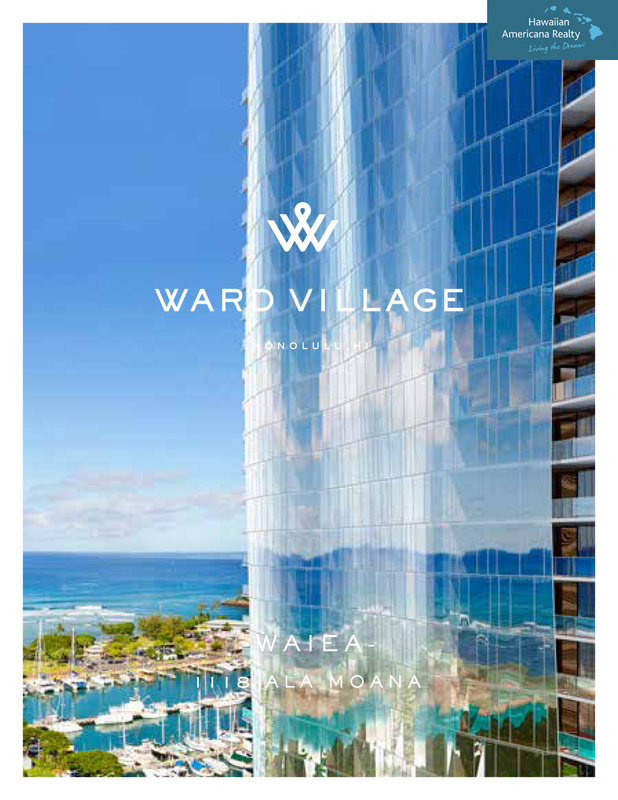 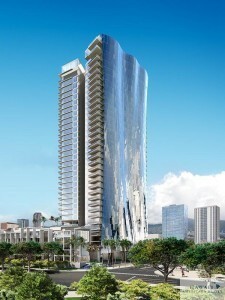 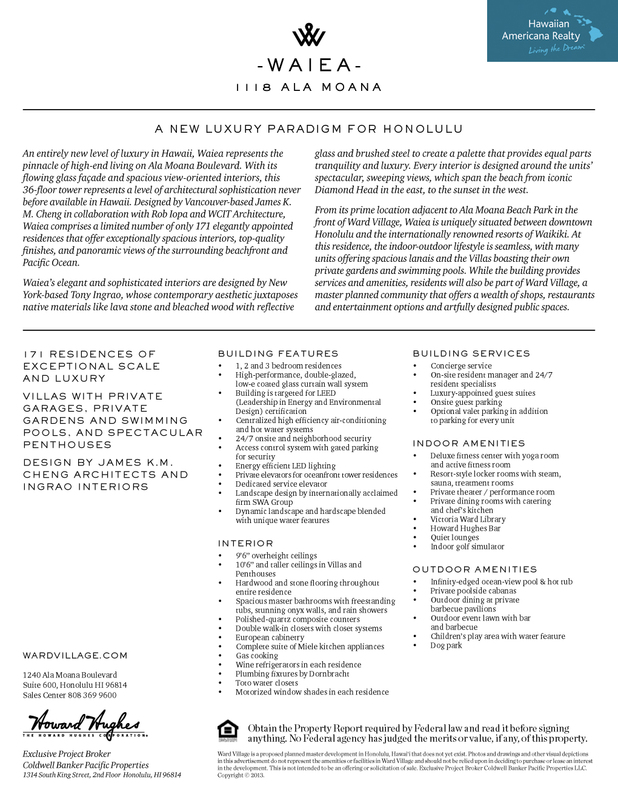 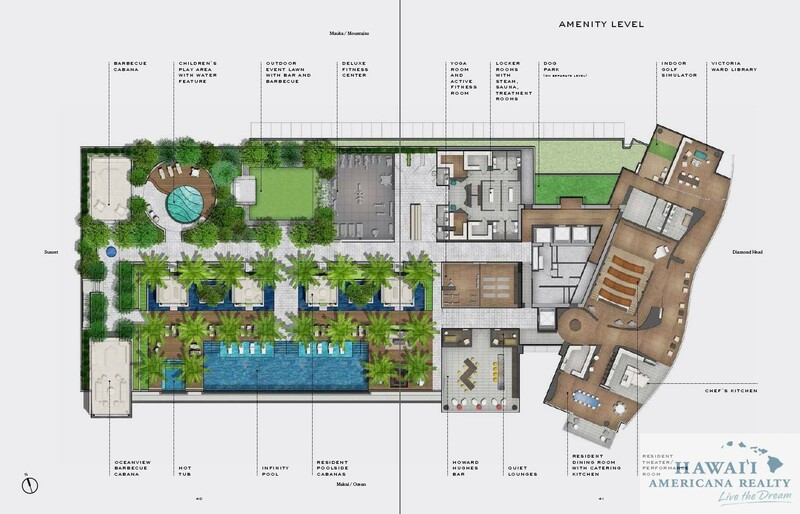 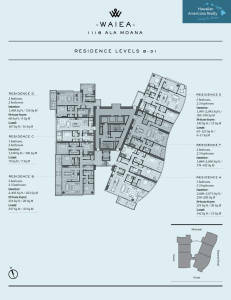 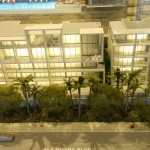 The flagship building of Honolulu’s most distinguished urban neighborhood, Ward Village, and designed by awardwinning Vancouver-based architect James K. M. Cheng in collaboration with Rob Iopa and WCIT Architecture, Waiea will be Honolulu’s most luxurious address. 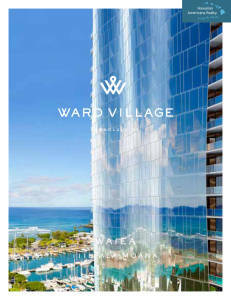 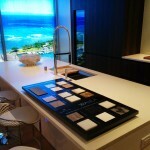 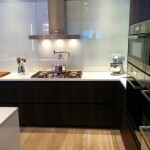 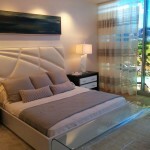 Waiea enjoys spectacular views of the Pacific, Waikiki and iconic Diamond Head. 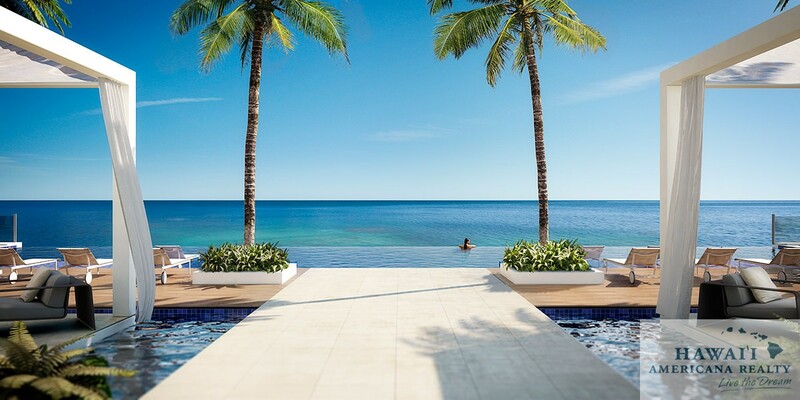 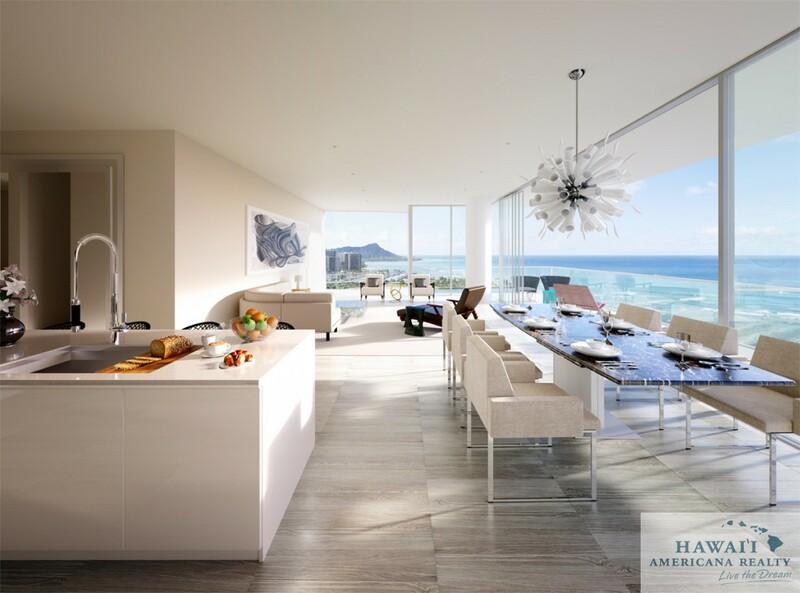 Composed of only 171 residences, including 10 townhomes, 10 penthouses, and one breathtaking grand penthouse, Waiea offers the largest and most sophisticated residences planned to be in Hawai‘i, not to mention the most stunning island and ocean views.